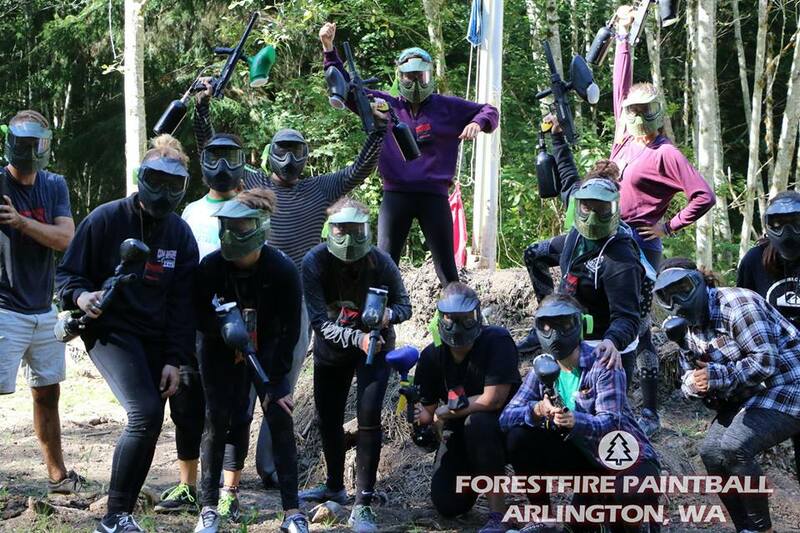 PRIVATE SESSION AT FORESTFIRE – DEPOSIT ONLY! USE THIS TO ADD ADDITIONAL PLAYERS TO YOUR PRIVATE SESSION! Deposits guarantee gear will be there for you. Refunds are not given for no-shows. 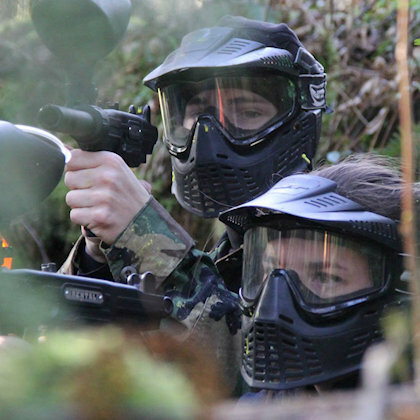 This reservation is for ForestFire Paintball located at 17022 Burn Road, Arlington, WA 98223. Minimum player age is 10 years old. Waivers required from all players, available  HERE.